AMD’s entire roster of high-end Radeon Vega graphics cards has been leaked, consisting of Vega 10, Vega 11, Vega 12 and Vega 20 GPUs. This leak comes courtesy of an official EEC registry which is as authentic as leaks get and leaves no room for speculation. This is the first official confirmation of the existence of Vega 11, Vega 12 and Vega 20 GPUs. 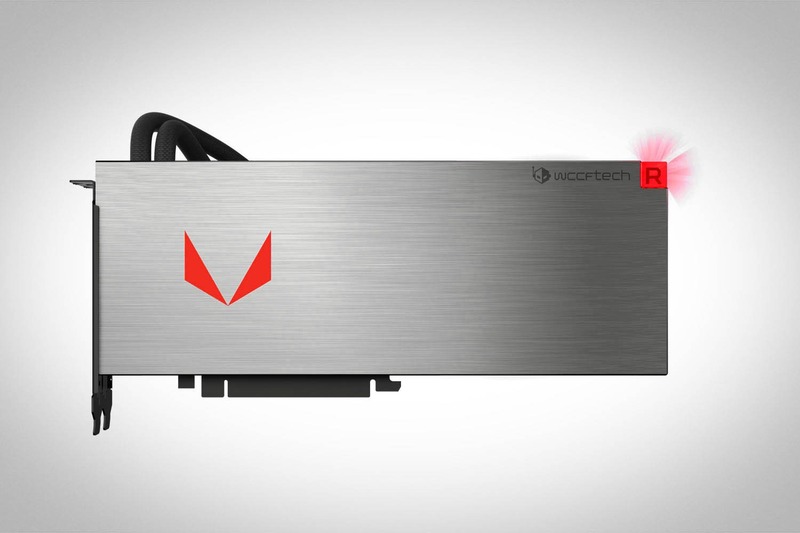 Vega 11 is a mid-range part that’s expected to replace Polaris 10/20 and the RX 580/570 graphics cards. Vega 12 is a yet unidentified card, although the registry shows it being a professional board. It’s possible that this will be a mobile Vega part that will go into future Macbooks. We also have Vega 20. This is going to be the highest end part from AMD’s Vega family, at least that we know of right now. This GPU will go into future Radeon Instinct accelerators, feature 32GB of HBM2 memory and is believed to feature fully unlocked double precision compute. Suffice to say this GPU will be very expensive and aimed at the growing AI and machine learning markets. Finally, we’ve got Vega 10 the GPU that everyone’s been waiting for. The registry confirms the existence of at least three different Vega 10 versions, all positioned to compete with NVIDIA’s high-end graphics cards in the gaming market. So, without any further ado let’s dig into the details. Vega 10 XTX will be the top end Vega 10 GPU with 64 compute units and 4096 stream processors. These chips will be the best binned, they will clock the highest and they’re going to go into liquid cooled RX Vega graphics cards. 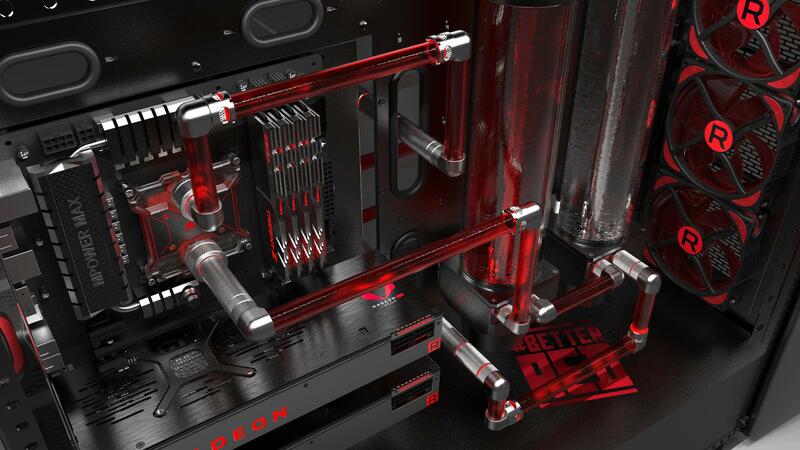 That’s right, AMD is going to offer both liquid cooled and air cooled versions of RX Vega. This brings us to the air cooled versions. There will be two Vega 10 GPUs that will go into air cooled RX Vega graphics cards, Vega 10 XT and Vega 10 XL. 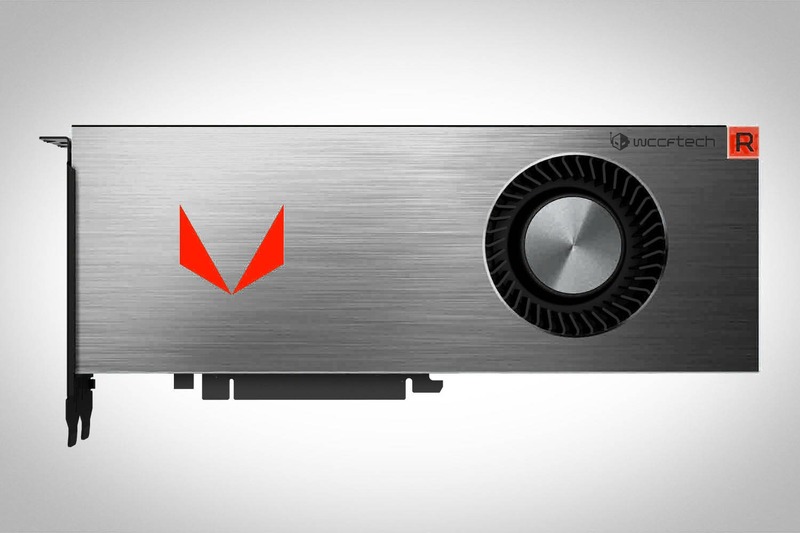 Vega 10 XT, just like the XTX version will feature 64 compute units and 4096 stream processors. The differences between both versions is going to be the TDP and the clock speeds. There will be no liquid cooled versions of the XT variant, while both liquid and custom air cooled versions of the XTX are expected to be available. Finally, we have the Vega 10 XL chip. We bet that this is going to be the most popular out of the bunch. It will be the least expensive of the three, with only 56 out of the 64 CU units enabled, amounting to 3584 stream processors. Just like Vega 10 XT, all versions of Vega 10 XL will be air cooled and again just like its bigger brother it will come in reference and custom cooled cards. We’re quite happy to see that AMD is giving AIBs the opportunity to tune and tweak all Vega 10 GPU versions, which will certainly open the door for some really unique liquid and air cooled designs.